Confirmation of mine disruptions came on Tuesday in Australia after world number two miner Rio Tinto announced copper production in the third quarter declined by 3% to 120,600 tonnes, around 30,ooo tonnes below market expectations. 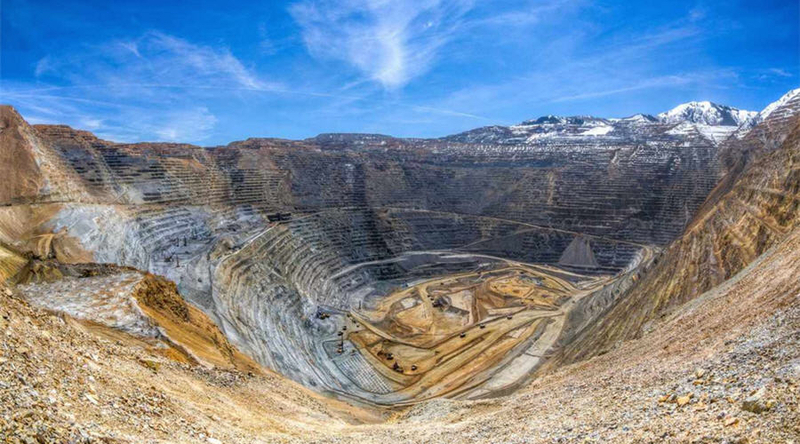 The Anglo-Australian giant blamed lower copper head grades at the Rio Tinto Kennecott mine in the US and its Oyu Tolgoi copper-gold operation in Mongolia for the miss. Rio also cut back its guidance for the year to between 460,000 and 480,000 tonnes compared to previous estimates of 500–550,000 thousand tonnes in 2017, following the third quarter impact of the delayed ramp-up of the Escondida expansion in Chile and fourth quarter mine sequencing changes at Kennecott in Utah. The company also announced in early October a serious incident at the Kennecott smelter resulted in a fatality and that investigations are currently underway. Pilbara iron ore shipments were 85.8 million tonnes in the third quarter (100 per cent basis), assisted by improved rail capacity and performance. This was six per cent higher than the third quarter of 2016, which was impacted by shiploader maintenance. Quarterly bauxite production was 12.9 million tonnes for a second consecutive quarter, four per cent higher than the third quarter of 2016, driven by strong performances at Gove and Weipa. Third party shipments for the third quarter were 8.2 million tonnes. Bauxite production guidance is revised to between 50 and 51 million tonnes (previously 48 to 50 million tonnes). Titanium dioxide slag production increased by 23 per cent compared to the third quarter of 2016, reflecting higher market demand. As announced on 1 September 2017, Rio Tinto completed the sale of Coal & Allied to Yancoal Australia for total consideration of $2.69 billion. On 21 September 2017, Rio Tinto announced a new $2.5 billion share buy-back, comprised of a A$700 million (approximately $560 million) off-market buy-back tender in Rio Tinto Limited shares, and an additional $1.9 billion of on-market purchases of Rio Tinto plc shares.